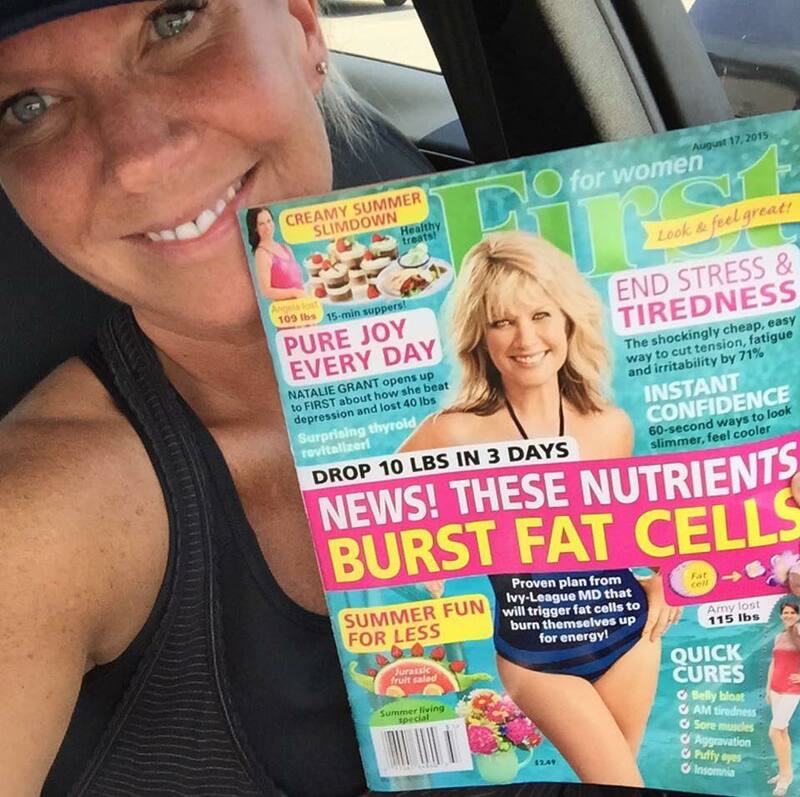 A few days ago, I was utterly shocked when I saw Christian recording artist Natalie Grant wearing a swimsuit on the cover of a magazine. The beachwear wasn’t revealing, but I was taken aback that a wife and mother (who is a pillar in the Christian music world) wearing so little on the front of the mag. Natalie must have read my mind because she wrote a long explanation via Facebook about the reason she decided to pose for the mag. “Excited to be on the cover of First for Women magazine, which just hit news stands. Super honored to be only the 2nd Christian artist they have ever featured on the cover. The first was Amy Grant. They must like our last name. With a larger circulation than People magazine, when they first asked me I said “YES!” But then I learned it would be a summer issue and I was asked to be in a bathing suit. My first reaction was “NO! No no no no no no!” But then honestly, I prayed about it. Having spent the last year making radical changes in my diet and my overall perspective, I thought maybe this was an opportunity I should not pass up. So then I had a list of parameters, which I thought they might not agree to. 2. Must be completely modest. Click Here to read more of her detailed explanation. All rights to the image and quote belongs to Natalie Grant. This entry was posted in Entertainment, News and tagged First for Women, First for Women magazine, Natalie Grant. Bookmark the permalink.